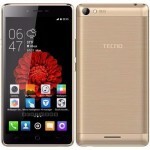 It has been a while since the phone company, Tecno, has been making waves in the phone industry carving out its own niche and giving their competitors a run for their money, and with their new W4 model using the Android 6.0 Marshmallow platform, they are now baring their proverbial teeth in the phone industry. This phone comes in a metallic frame that gives it a sleek and impressively beautiful design and it fits just right in your hand. Utilizing the latest Android 6.0 Marshmallow operating system and a lovely 5.0 inch display screen with 1280×720 HD resolution, your pictures come out real life and videos seem like you are at the cinema’s. 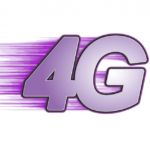 It also comes with the full 4G network upgrade which makes surfing the internet a lot faster and easier while still retaining the easy navigational features that makes it one of the best phones to use. The phone has a lovely 8.0MP front camera and a 2.0MP rear camera for all those selfie lovers. A Quad-core mediatek processor running at 1.3 GHz to powers the phone, 1GB RAM and built in storage of 16GB which can be further expanded to 128GB using its microSD slot. The company boasts that battery life would be 48 hours and its connectivity selections include 3G, 4G LTE, Wi-Fi, GPS, Bluetooth and a 3.5mm audio jack. It also sports the proximity and accelerator sensor. 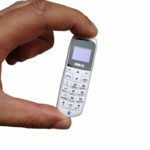 I would say that although the W4 may have outdone other brands, its launch was overshadowed by the J8 which is the one of the smallest phones ever. The company didn’t do enough to market their product and they need to change the phone’s battery life and the ever increasing problem of the phones processors heating up unnecessarily. 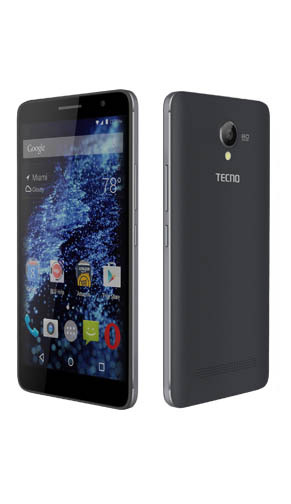 In all though, I give the Tecno W4 a 6 out of 10 for styling and increased features.